Our promise to you- warm hospitality, a comfy bed and a scrumptious breakfast! 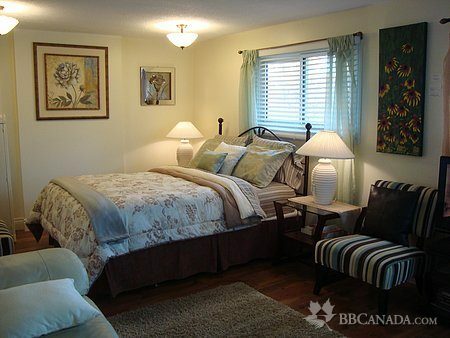 109.00 TO 114.00 CANADIAN DOLLARS PER NIGHT. TAX AND FULL GOURMET BREAKFAST INCLUDED. 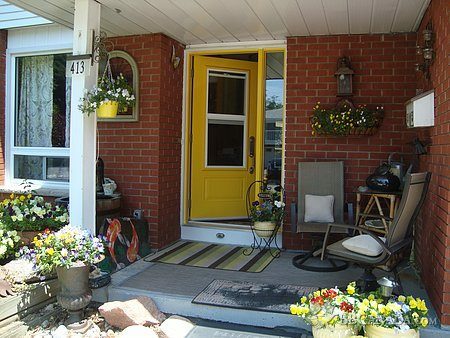 Located in a quaint and picturesque mature residential area of north east oshawa, Paddington Place offers you a home away from home. 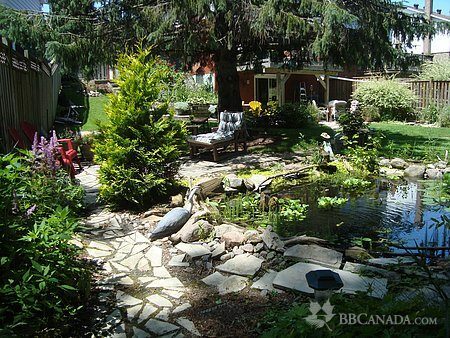 Enjoy tranquil surroundings and a nice country cottage feel right in the city. Both of our suites are exclusive to the second floor, offering all of the comforts of home. 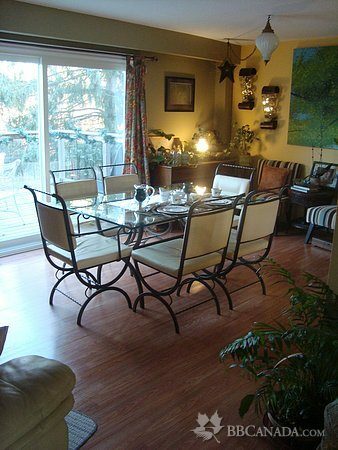 Walking distance to bike paths, parks, restaurants, shopping, movie theatres. 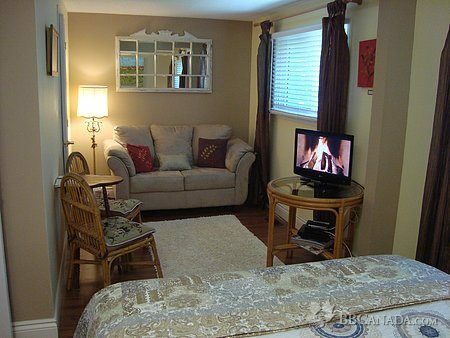 Only 20 to 25 min to Mosport, 10 min to Lake Ontario, 6 min to GM Centre for sporting / musical venues, 5 min to Parkwood Estates, Lakeridge Health Cancer Centre and UOIT. Enjoy one of our signature breakfast dishes such as 'waffle' french toast with homemade caramel sauce studded with fresh seasonal fruits such as peaches, raspberries or granny smith apples. Prefer a savoury breakfast? It would be our pleasure to serve you our Eggs Paddington- farm fresh poached eggs over freshly baked croissant, blackforest ham, wilted baby greens topped with a light herbed lemon butter cream sauce. No matter what you may fancy, your breakfast likes and dislikes are carefully considered. We look forward to meeting you and providing you with a memorable visit with attention to detail.. Cancellation : In the event of a cancellation, we require minimum 168 hrs notice(7 days) prior to your check in date, otherwise you will be charged for your booking. Your cooperation is greatly appreciated. Please contact us if more details are required. Seasonal Information : OPEN ALL YEAR ROUND. AVAILABILITY CALENDAR IS NOT ACTIVE. ALL ENQUIRIES/CHECK AVAILABILITY, PLEASE EMAIL US AT stephen057@rogers.com OR CALL 905 404 5448 WE WILL RESPOND PROMPTLY.